These Signholder Sleeves are Made of Flexible Plastic for Affordability! These Frames Offer Multiple Mounting Options! These Signholder Sleeves are Available in Additional Sizes! 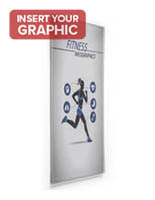 Unit includes tape for easy wall mounting, can be displayed vertically or horizontally. 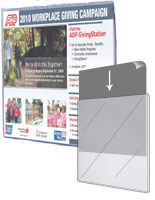 Signholder sleeves accommodate graphics 11" x 17" that simply slide into the frame. 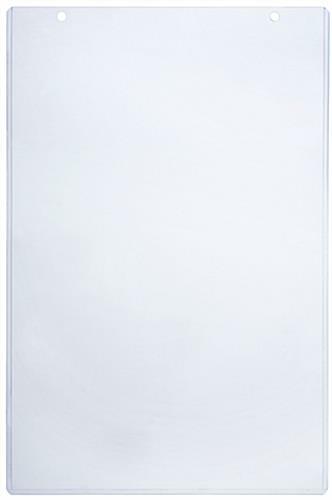 These signholder sleeves are designed for displaying 11" x 17" images. This holder will keep the graphics from becoming damaged. These signholder sleeves will leave the images looking sharper longer. 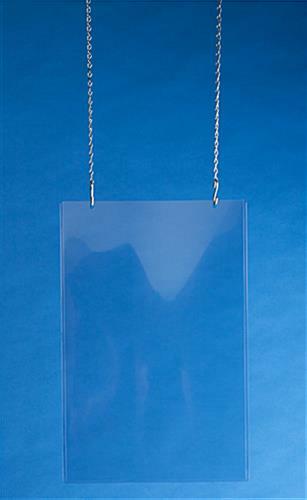 These frames are made from flexible plastic unlike rigid acrylic. 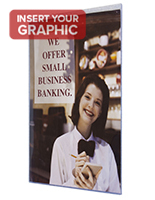 These signholder sleeves, also known as poster displays, are used to showcase advertisements to customers. 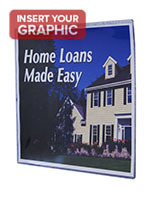 This frame can display menus, information on loan rates, sale flyers and much more. 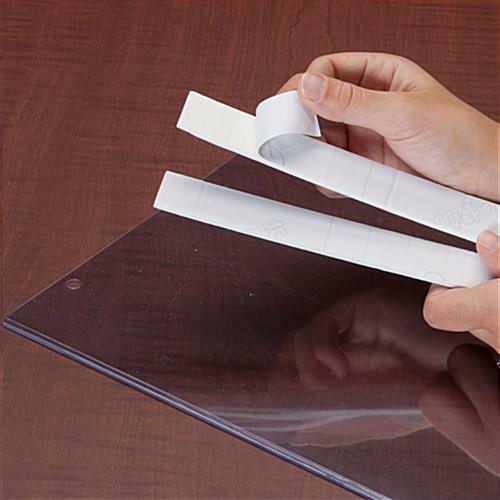 These holders are signholder sleeves that include double-sided adhesive tape, for easy wall-mounting. 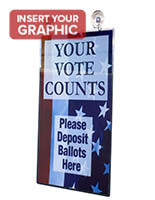 The adhesive tape is only 1 mounting option; this poster display also has 2 holes to be used in conjunction with either suction cups or ceiling hanging kits. 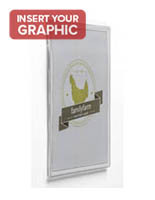 These poster holders are signholder sleeves that can be displayed in a window. The window mount display option is when the frame is being mounted using of the 2 holes. These displays are signholder sleeves that are double-sided when being showcased using the suction cups or ceiling hanging hardware. Suction cups and ceiling mount hardware are NOT included with this unit; only double-sided tape comes with the purchase of this frame. 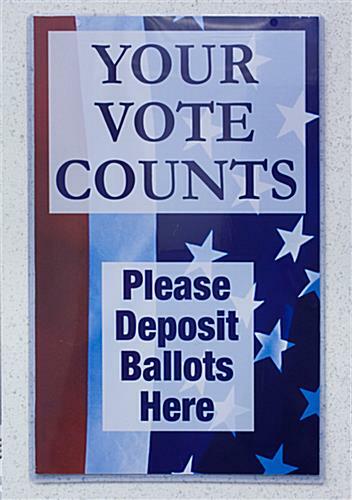 When these frames are displayed on the wall using the double-sided tape, they can only exhibit 1 sign at a time. These signholder sleeves can exhibit prints in either portrait or landscape format when using the tape. 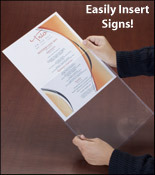 These signholder sleeves can be beneficial to any business. This frame is clear so the focus is on the signs and not the holder. 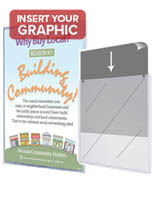 This poster frame can be used in a bank, food venue, or a retail store. 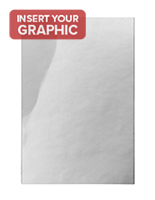 This poster frame loads at the top when displaying a vertical image and on the side for horizontal graphics.